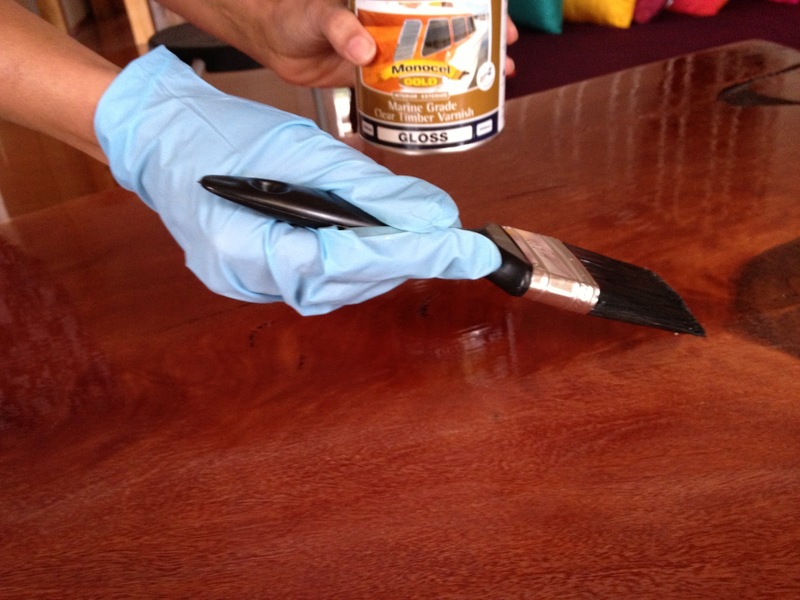 Varnish Cache usually works the best out of the box. However, minimum tweaks and optimization can make Varnish to work better with WordPress. When we are talking bout WordPress, obviously W3 Total Cache configuration comes in to question – because W3 Total Cache has separate option for configuring W3 Total Cache for Varnish. So, how should we pass the page requests to get the maximum out from Varnish Cache? Read Get Started with Varnish Cache for setting up of Varnish Cache in case you have not installed Varnish Cache yet. We are writing the things divided in to two sub headers – general tweaks and specific for WordPress with W3 Total Cache configuration. You might face Guru Meditation Error with improper setup. It actually does not matter whether you are configuring W3 Total Cache with Varnish or not as long you are serving content via a load balancer – W3 Total Cache can not give much higher performance with our setup. For our way of guide with Rackspace Cloud Server and Loadbalancer, we need not to involve Varnish Cache. This Article Has Been Shared 9674 Times! Cite this article as: Abhishek Ghosh, "Advanced Tweaks and Optimization for Varnish Cache," in The Customize Windows, May 5, 2014, April 19, 2019, https://thecustomizewindows.com/2014/05/advanced-tweaks-optimization-varnish-cache/.